Sad news for Who fans as Peter Capaldi has confirmed the 2017 Christmas episode of Doctor Who will be his last. 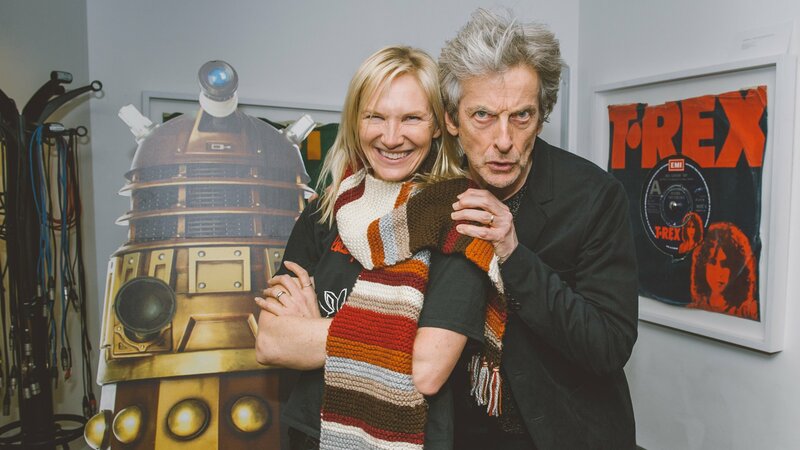 Charlotte Moore, Director of BBC Content, says: “Peter Capaldi will always be a very special Doctor to me; his adventures through time and space started just as I arrived on BBC One. He has been a tremendous Doctor who has brought his own unique wisdom and charisma to the role. But, it’s not over yet – I know the next series is going to be spectacular. He’s a fine actor who I hope we work with again when he leaves the TARDIS”.